You could do everything right as a homeowner, now your lawn, separate the recycling, clean your siding, maintain your driveway, pay taxes, host barbeque parties and every other good homeowner task in the book. Despite all the due diligence, there is still the murphy’s law of “whatever could go wrong, will”. This holds especially true if you happen to miss some common roofing problems with expensive aspects of your home. For example, you didn’t realize your HVAC unit was leaking and now due to excess damage, it needs costly fixing or replacement. Or, perhaps there has been a problem with the filtration system in your pool that you didn’t realize until it cost you money to have a specialist fix. It can happen with many aspects of your home’s upkeep but the worst has to be problems with your roof maintenance. 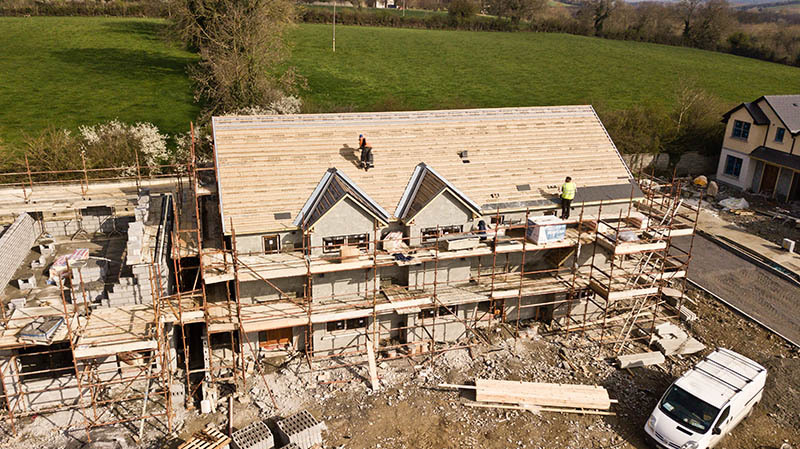 Your roof, as you are well aware, is one of the most expensive parts of your home’s structure. It keeps you warm in the winter, cool in the summer and protects you and your family from all sorts of outside elements. You may get it inspected often or once every few years but that doesn’t mean you won’t run into issues that are commonly hard to spot. Keeping yourself knowledgeable on what these common factors are may help you save money in the long run. One of the first problems is granule loss. If you have asphalt singles they age and age quickly as they become older. As they age they loos granule (which help protect them from UV light). Granule loss can happen when there has been when blistering in your shingles occurs.This can happen when moisture gets trapped in your shingles due to a defect in the shingle or your attic being too hot. A fourth and final suspect to worry about is discoloration on your ceiling or walls. If you see any strange water spots you would have a leak somewhere. 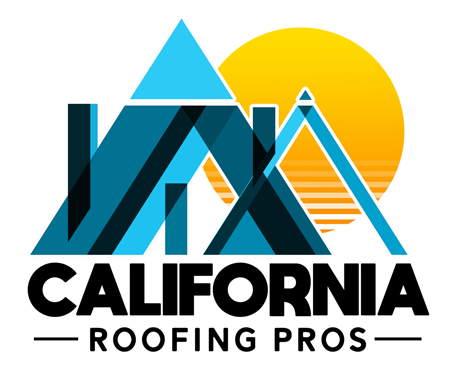 If you are noticing discoloration spots you may want to call a service such as the California Roofing Pros. 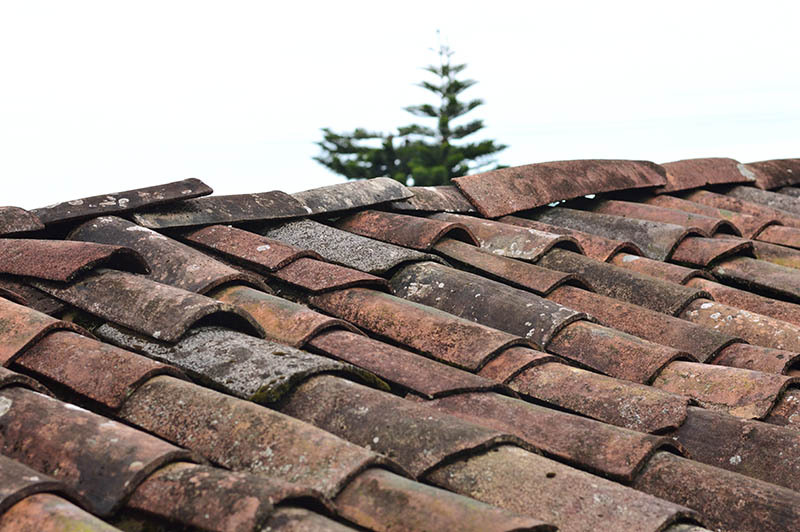 We have over 40 years of experience in the roofing and can get your roof back to it’s best shape. Call us today with any questions (323) 870-9149.